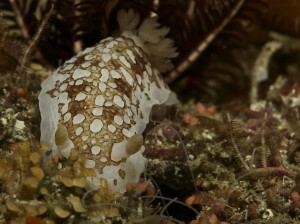 Variable Dorids are not commonly found and occur only in False Bay to East London. 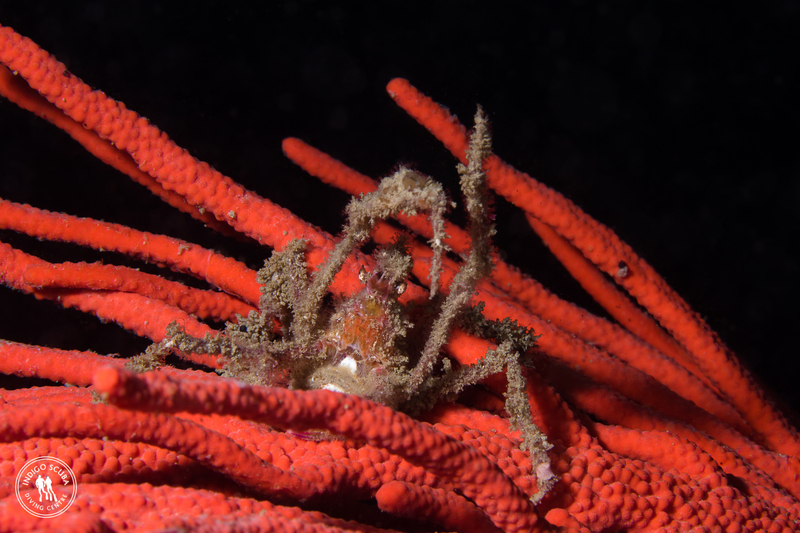 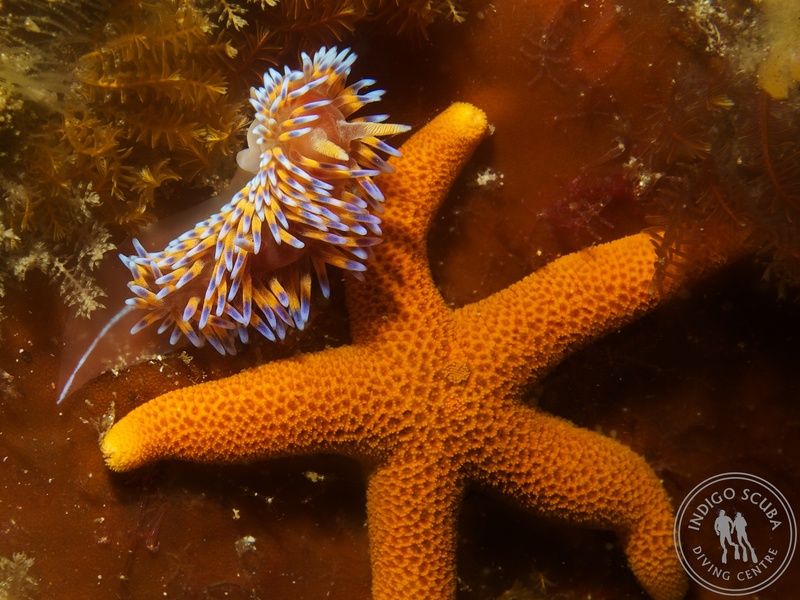 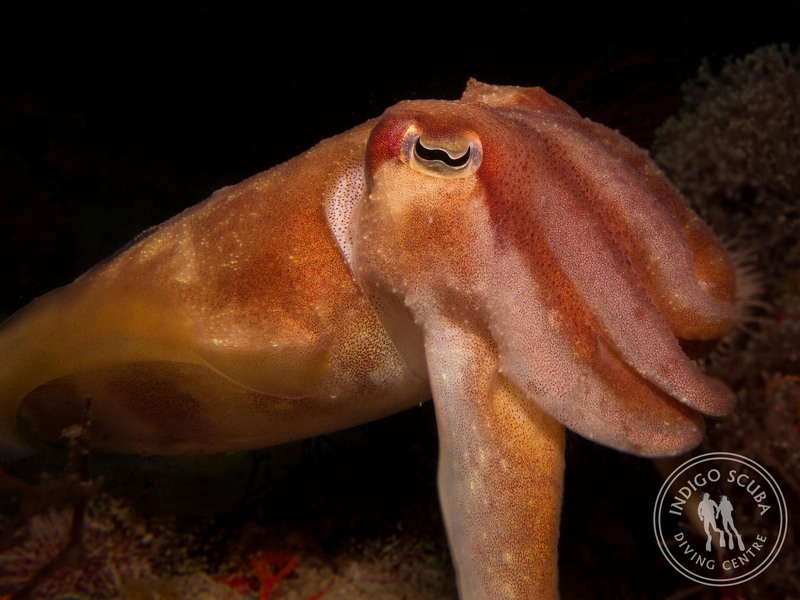 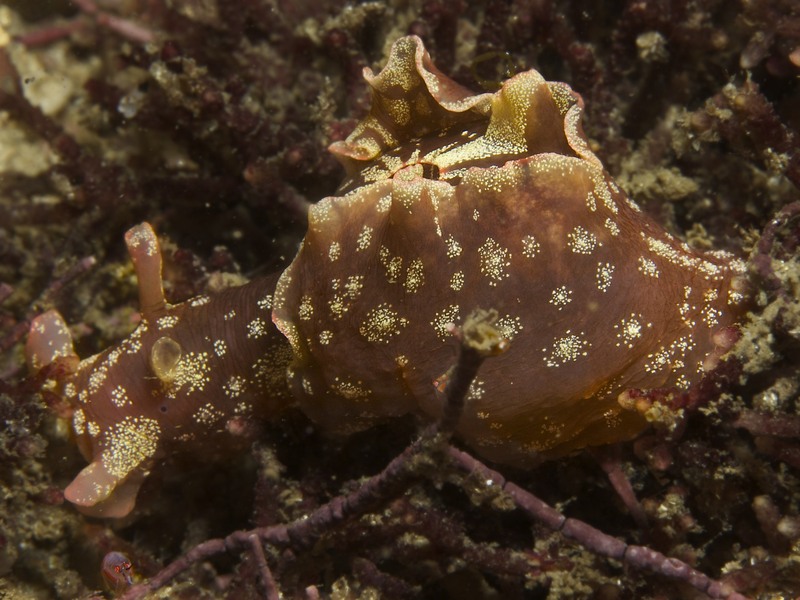 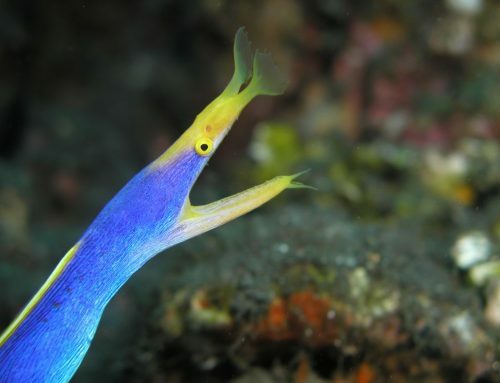 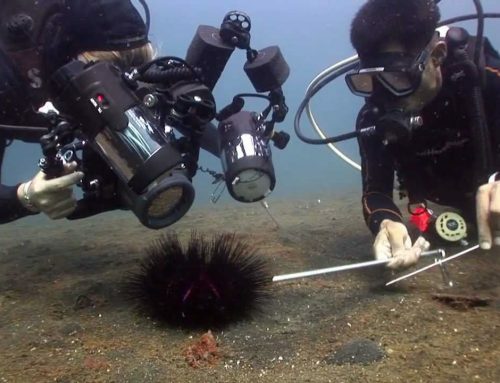 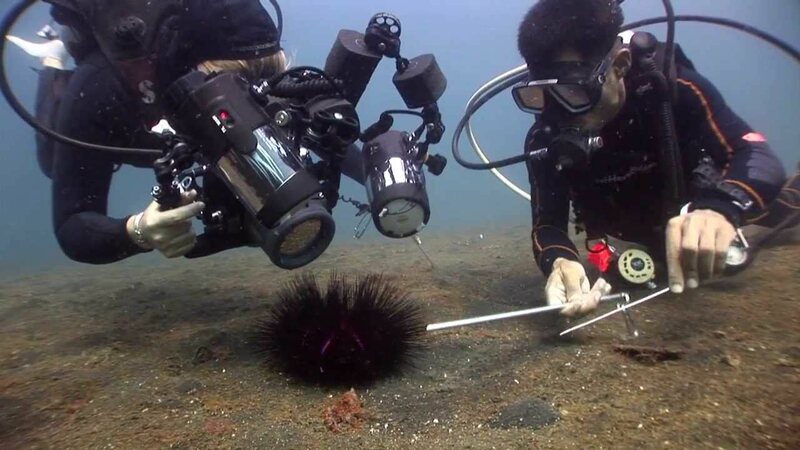 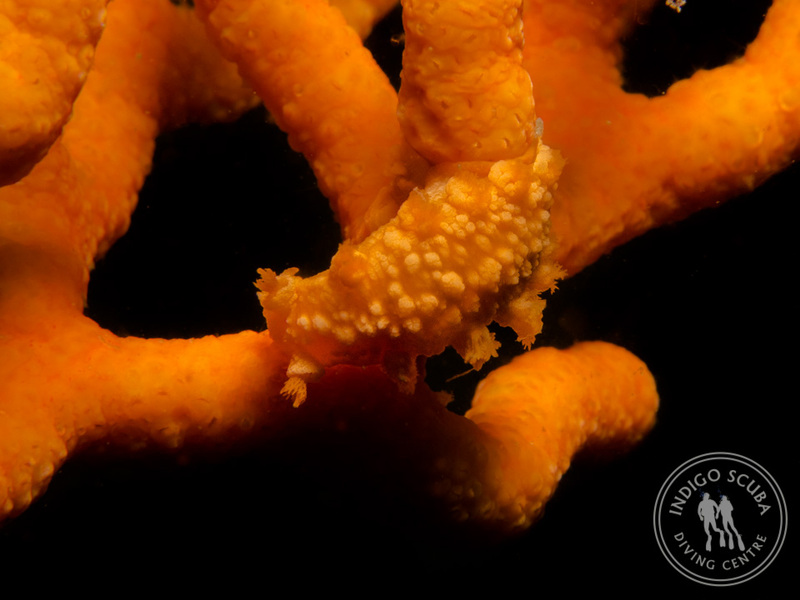 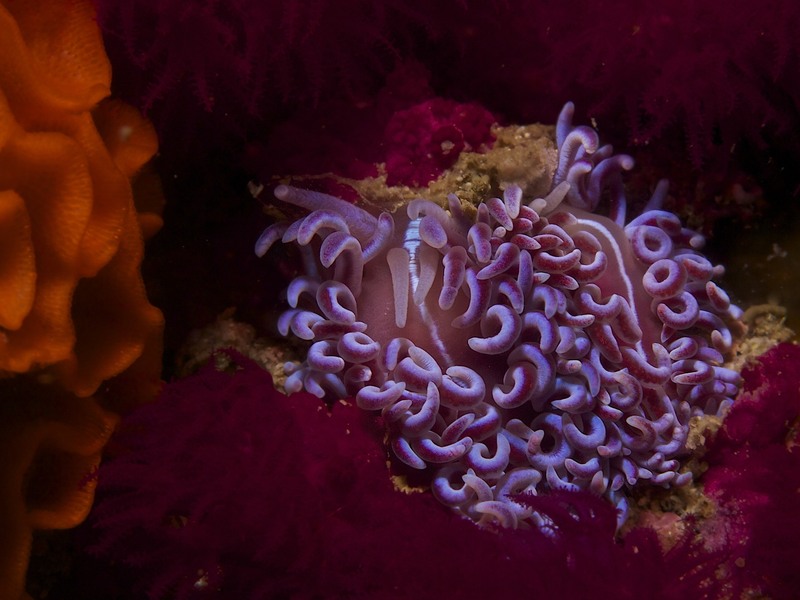 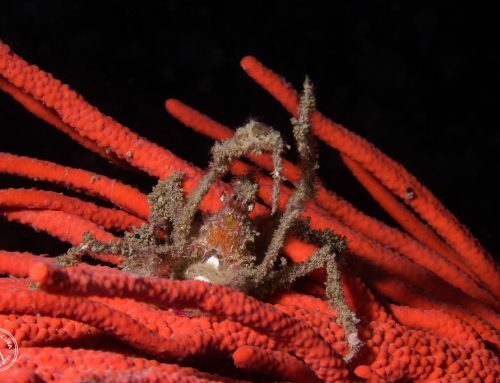 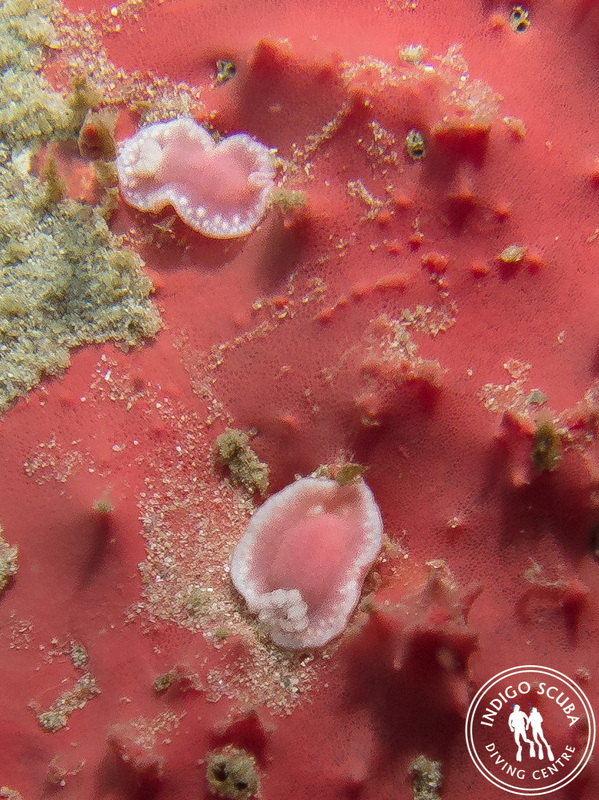 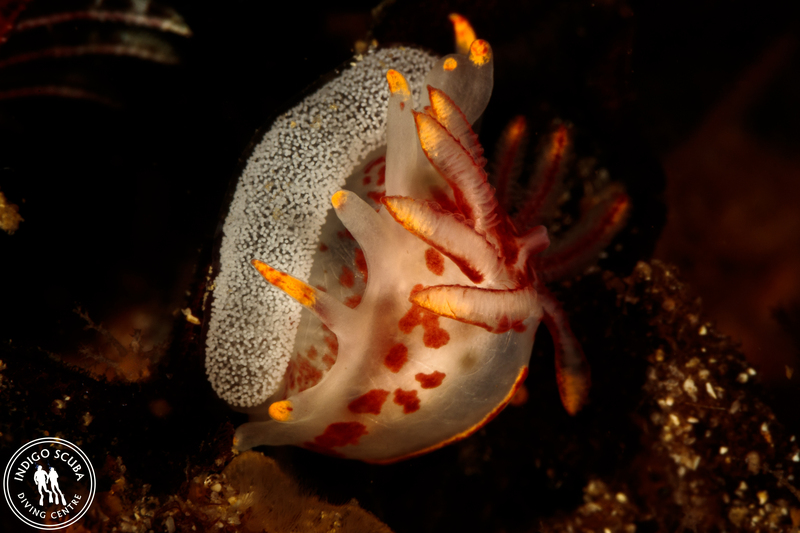 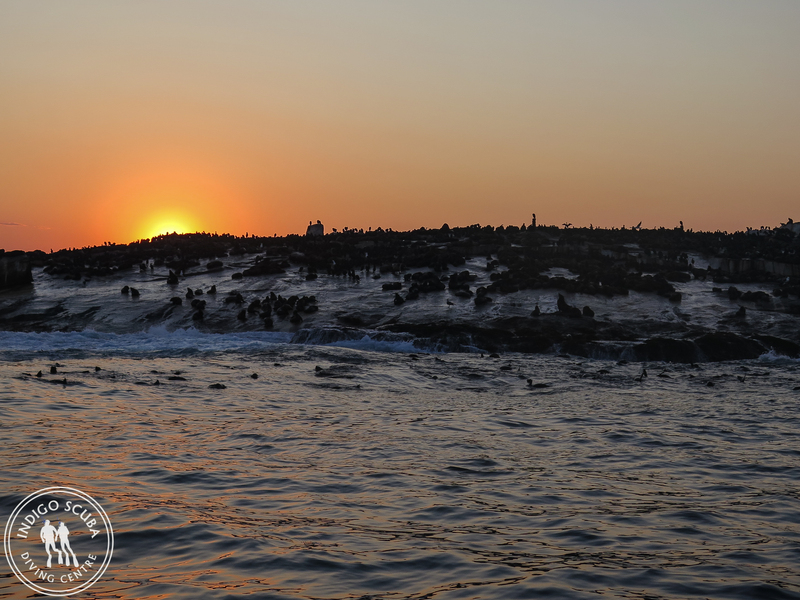 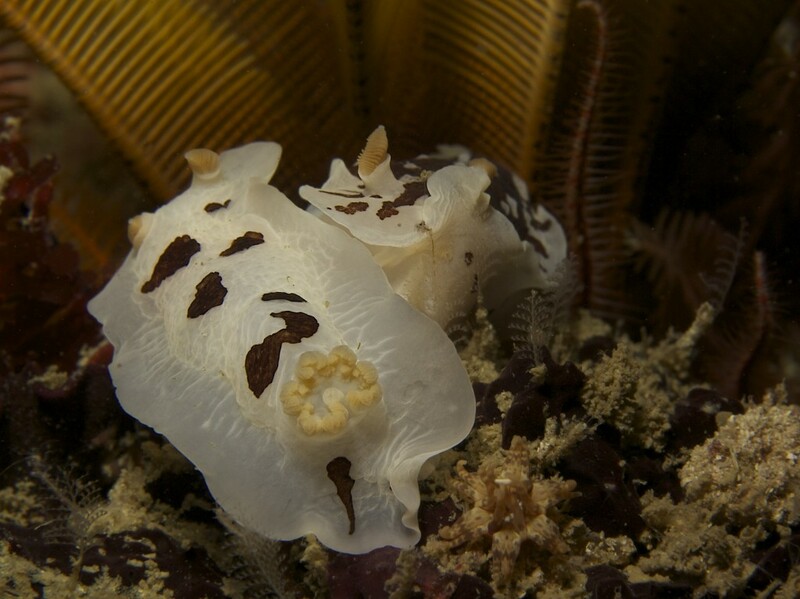 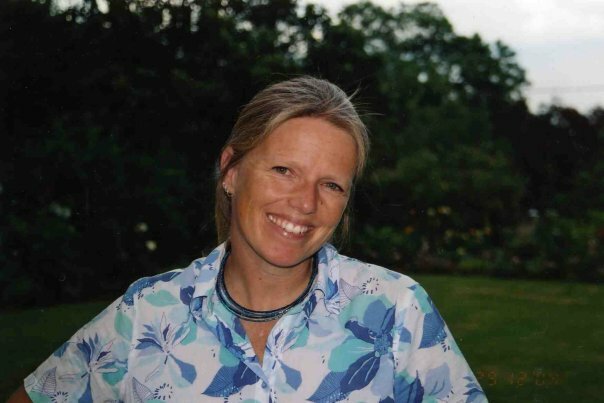 However, there are some dive sites in Gordon’s Bay that are littered with Variable Dorids – so many of them, everywhere. 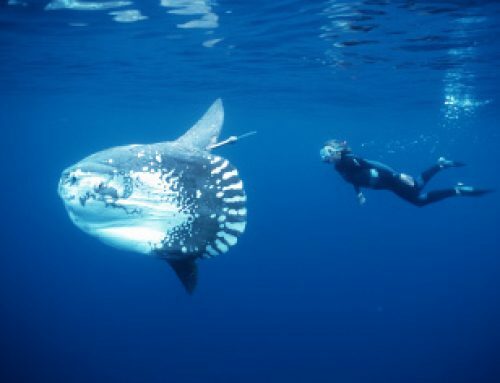 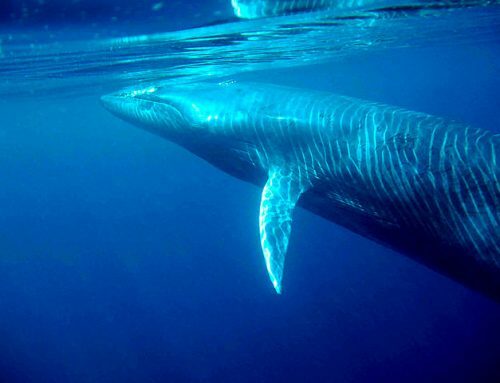 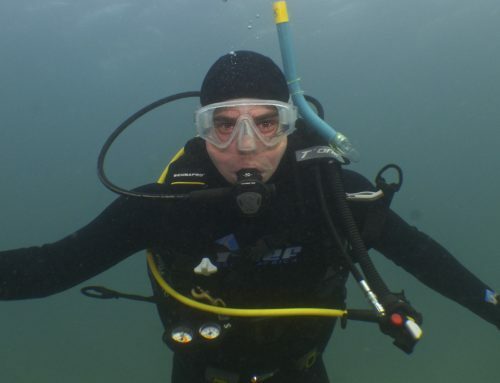 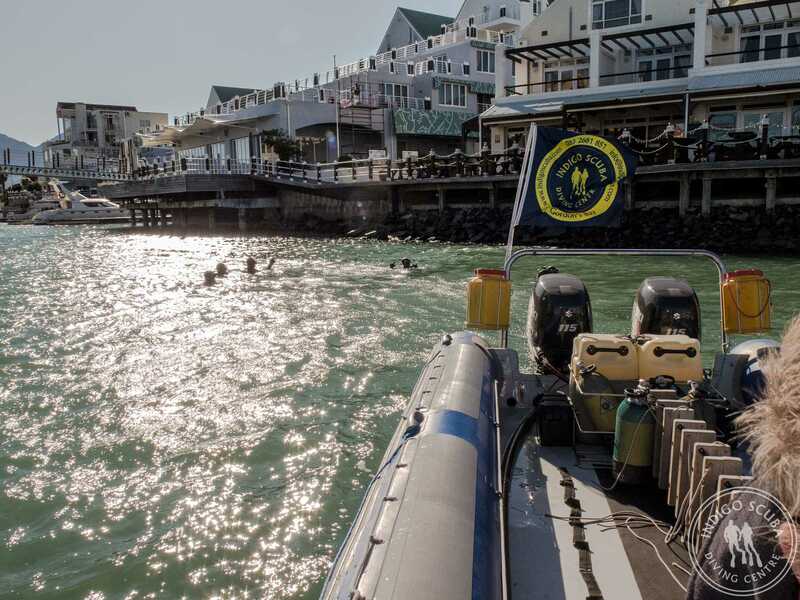 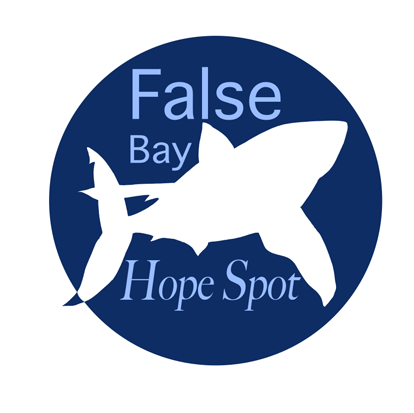 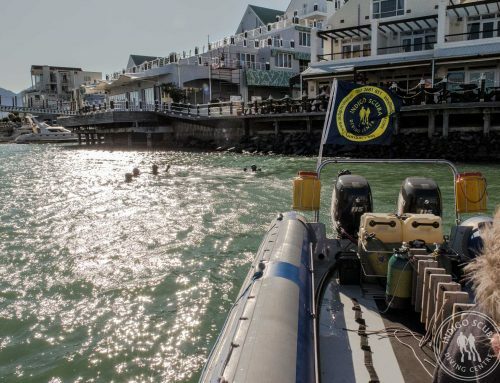 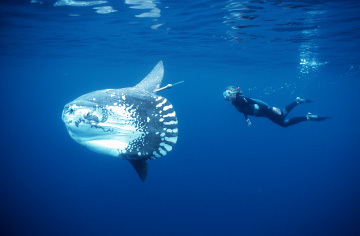 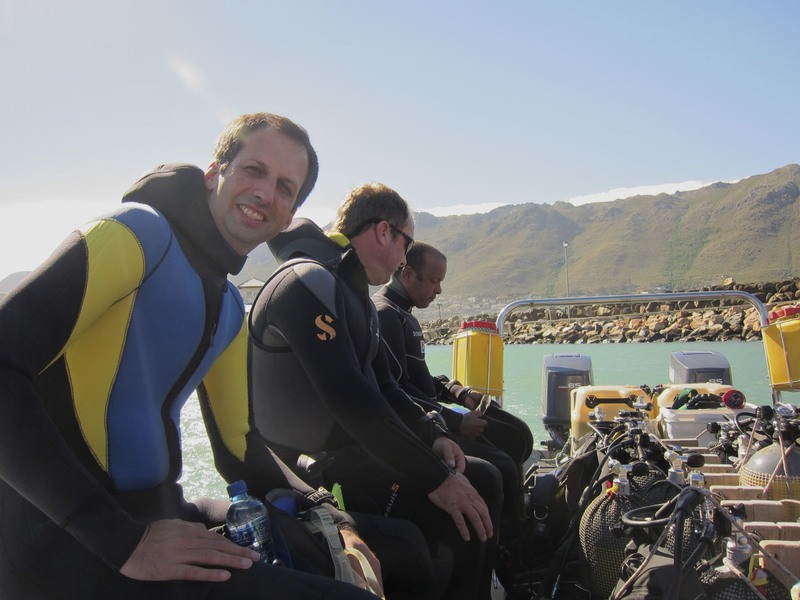 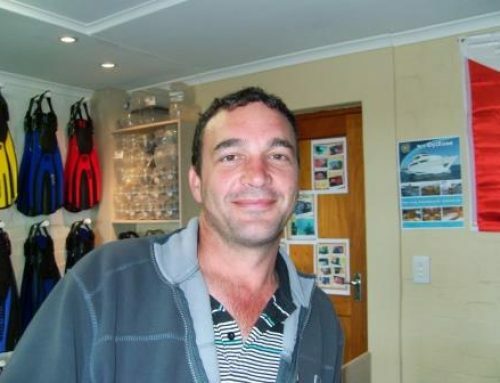 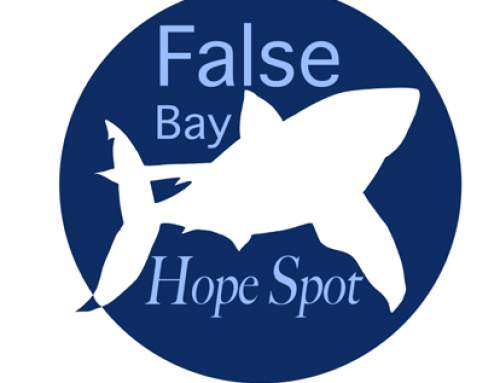 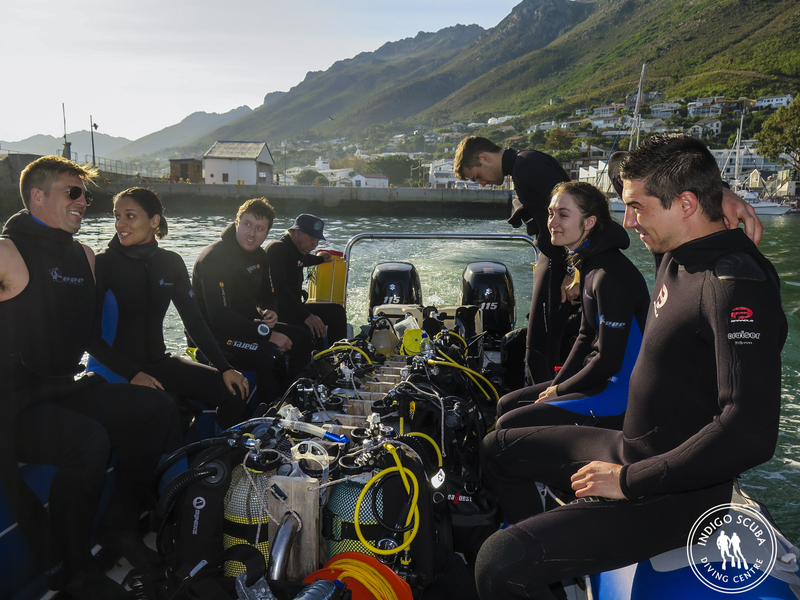 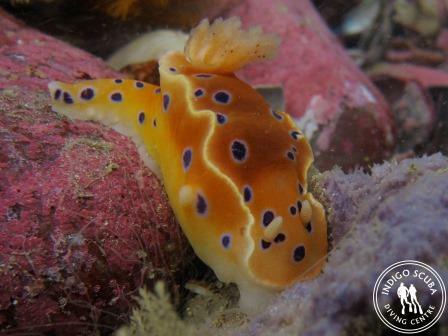 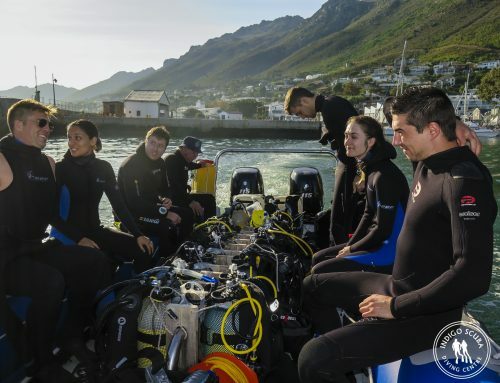 You will also find them at some of the Cape Town dive sites such as Pyramid and Long Beach, but not in such vast quantities as you do at some of our dive sites such as Drop Zone and The Flats. They can be found from the inshore intertidal zone down to at least 15m. 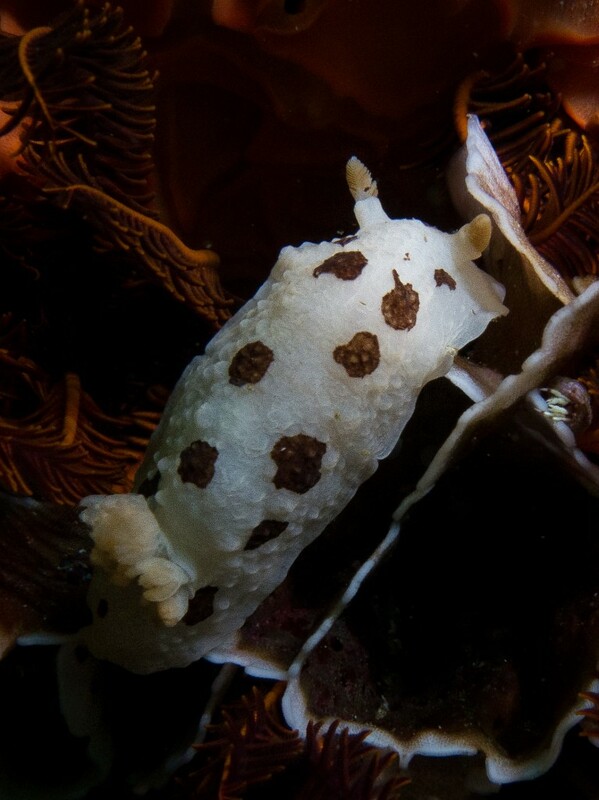 This dorid truly lives up to its name as the darker markings on a white base can be highly variable, to the extent it is sometimes not certain what species one is looking at! 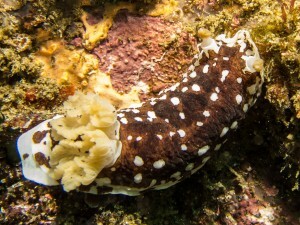 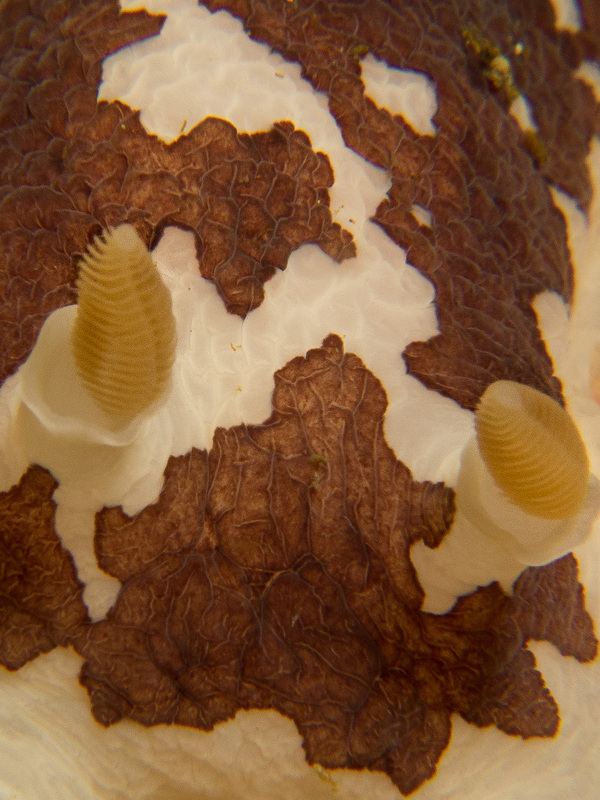 Aphelodoris brunnea, the variable dorid, usually has a pale body covered by a pattern of brown blotches which can be very variable. 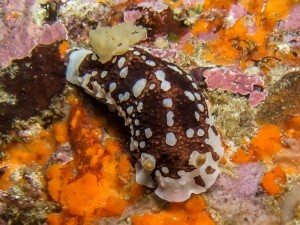 Colouration is not very bright, remaining in the brown / brown white range. 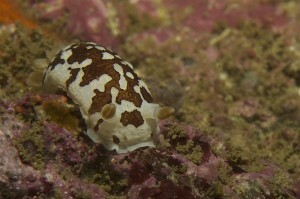 There are numerous similar-looking dorids, also covered by dark blotches, so this species is hard to identify for certain.